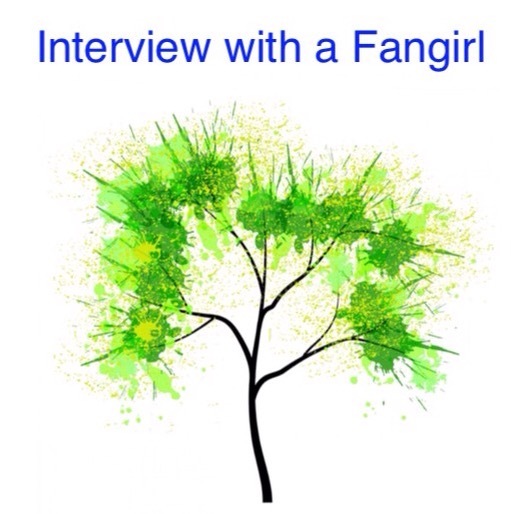 Today, it is my pleasure to interview Fangirl Letetia! I became aware of Letetia through the Facebook Star Wars Fangirl Community. Welcome Letetia to The Adventures of The Everyday Fangirl and thank you for taking the time to answer these questions about being a Fangirl. When did I realize I was a Fangirl? I was finding podcasts to listen to and came upon Fangirls Going Rogue‘s first podcast. They were talking about being Fangirls and what it meant to them and while I was listening to them it dawned on me that I was a Fangirl. On Facebook in the Star Wars pages and groups that I’m on I have been able to speak my mind on Star Wars issues with little flack. Social media has helped me keep up with Star Wars news and have found a lot of podcasts to listen to. I haven’t felt hindered at all. Nobody has shut my voice down as of yet. When did you first see Star Wars or other favorite fandoms such as Star Trek, Lord of the Rings, Harry Potter, etc and did you love it right away or did this grow on you over time? What have you learned from the Star Wars fan community or other fan communities that has been a positive impact on my life? Before I became active with JediOKC I did not have much of a social life. I have been divorced for about 15 years and had kept to myself except for family gatherings. It has given me friends that I can communicate with and do events together and give back to the community. I have learned that people do care for others out there. And that together we can make a difference. I love the Indiana Jones movies, I’m a huge Fangirl about Harrison Ford! I love Wonder Woman. I like Stargate, Star Trek and Independence Day. You can friend me on Facebook or I’m also on Twitter @OklahomaJedi.